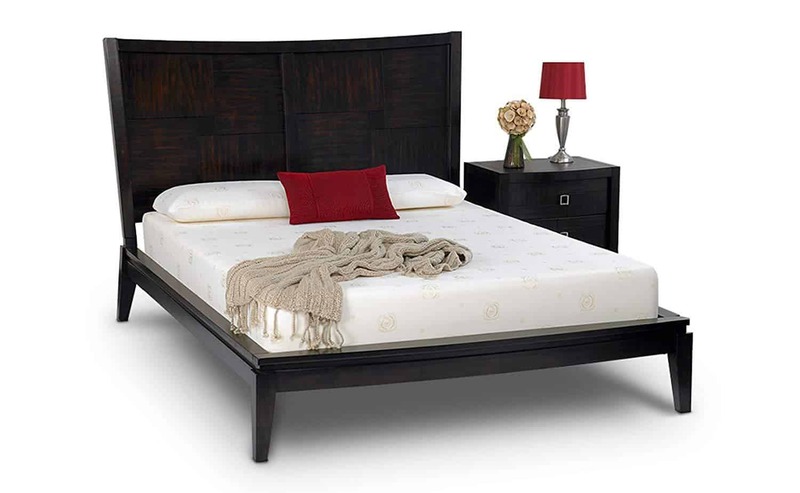 Amerisleep is a brand of memory foam mattresses that has driven a lot of satisfaction. It’s perhaps not as well-known as iComfort, a series by Serta with many model choices and levels of firmness. Both have their pros and cons but potential to suit personal preferences for comfort and value. Amerisleep is a direct selling manufacturer. It has developed its own manufacturing process for the foam in its mattresses. According to the company’s website, it has surpassed the standards of the Clean Air Act with its eco-friendly process. Each mattress features distinct layers. An open cell memory foam is topped by what it calls a Celliant-infused cover. This material is engineered to support increased blood flow. Additional layers include channels for air flow. These also allow pressure redistribution, while there’s also an active response layer that prevents sinking. Underneath it all is a strong and supportive base layer. There are six different memory foam mattresses to pick from. They range from the Columbus with an eight inch profile and two inches of 4.0 lb density memory foam and the 10 inch American with three inches of memory foam, to the 14 inch thick Independence that’s with two inches of memory foam and three inches of Activus foam. The Libery, Revere, and Colonial are also available and offer different profile thicknesses and foam layers. Independence is the softest bed. According to the company, it is designed with a combination of Surface Modification Technology and Bio-Pur+™. The combined effect is great pressure relief and coolness. A perk is the company provides valuable information on the website. Small diagrams show what sleeping positions each mattress is best for. It’s also really good at indicating the technologies used. Many people praise the support of Amerisleep mattresses. Pain reduction, motion isolation, and limited noise are also plusses reported by owners. There are very few mentions of off-gassing and odors and the mattresses tend to perform quite well when it comes to heat retention. The models are, however, quite firm. Comfort can vary depending on your preference. A 90-day return policy and 100-night sleep trial gives you ample time to break in the mattress and decide if it’s right for you. Quality and the company’s response to customer issues has yielded an above average satisfaction rating, according to Best Mattress Brand. In general, owners are quite satisfied with the product and service. The mattresses are durable and sagging reports are very limited. Exact longevity is not known because Amerisleep has just seven years in business. So far, the reports have been good even compared to other leading brands. 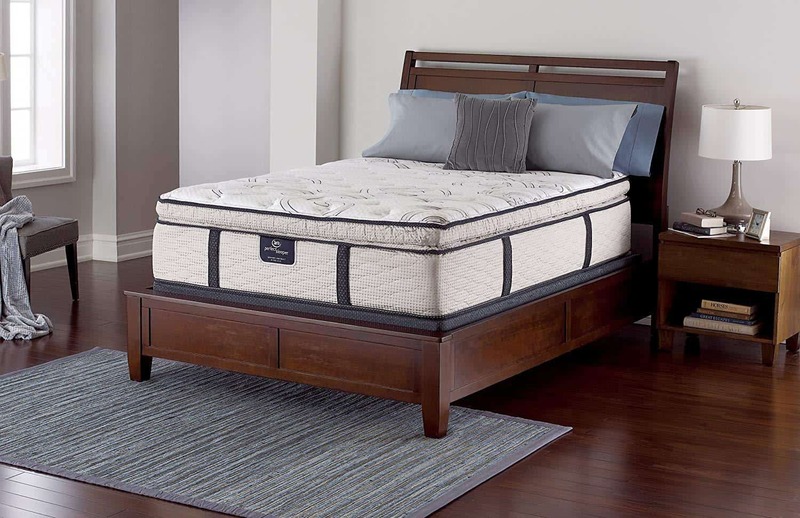 The iComfort brand is made by Serta, which claims it’s the leading mattress manufacturer in the U.S. It has been around since 1933. The company’s origins, however, go further back as it was created as various other manufacturers had banded together. Innovation and reputation back Serta and the iComfort brand. If name recognition is what you’re after, here’s number one. Your choice of models is quite diverse with iComfort. The Insight Everfeel starts at $1,075 while the Epic of this size goes for $2,999, but it’s definitely not the most expensive brand out there. Firmness levels vary. All models have a six inch foam base layer and the layers of regular, support, memory, and gel foam vary depending on the series. The company doesn’t go into too much detail about the technologies used. It does, however, offer a Free Info Kit DVD by signing up online, which comes with a brochure and sample gel memory foam. That’s nice but doesn’t really support the fast product research many customers are looking for. Satisfaction reports are pretty good. There are many firmness levels to suit individual comfort needs, and off gassing and heat retention reports are limited. The mattresses are generally conforming and many have said their back pain is reduced. Specifications are not well communicated. Customers have even reported their mattress arrives with smaller dimensions than they expected. Satisfaction is slightly above average for beds in general and slightly below that for memory foam models. One good perk is the 120-day trial offered by the company. The mattresses are generally easy to find in stores as well. While off gassing is reported significantly less than memory foam mattresses in general, a common issue is unpredictable firmness. This is a characteristic of this class of products. With Serta iComfort, however, this is reported more frequently. You can still get used to it even if the mattress is firmer or softer than the one you tried out, according to many customer reports. Some people have said the base layer may not be as thick or dense enough for adequate support. Firmness options are a bonus though. Strengths do include motion isolation, edge support to prevent people from falling off the bed, and good comfort levels for people of average size. An iComfort mattress is silent as well. Low maintenance is another perk. One can rotate the mattress every few months initially, but otherwise there are no requirements than do this twice a year thereafter. As stated, iComfort’s not the most expensive, but still an investment. Depending on your thickness preferences, the cost can be significantly more, and foundations are extra. Amerisleep is fine if you want a quality, firm mattress with a range of innovative technological features. If you’re looking for name recognition and more choices, and are willing to spend a little more, iComfort is the way to go, as Serta has made leading mattresses for 80 years.